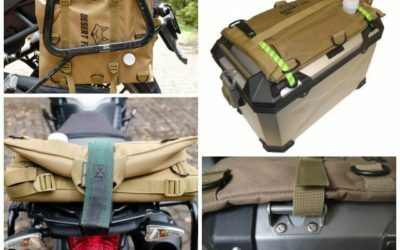 Designed for the military, the Desert Fox fuel bladders are the ideal medium to carry extra fuel on a motorbike. 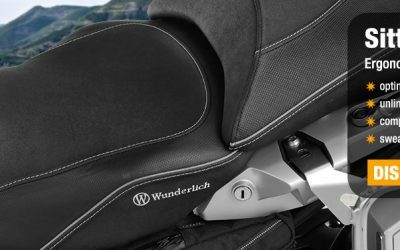 Strong, light weight and easy to store. Simply fold or roll when emptied enabling storage in small confined areas, leaving you with more space when it is needed most. 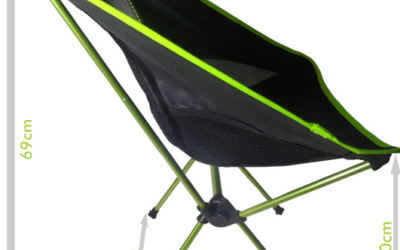 At last a compact chair ideal for adventure motorcyclists, walkers, cyclists, campers, concert goers and just about any outdoor activity.The Desert Fox EzSeat is a strong, compact, feather-light camping chair that truly offers lounge chair comfort wherever you chose to be. 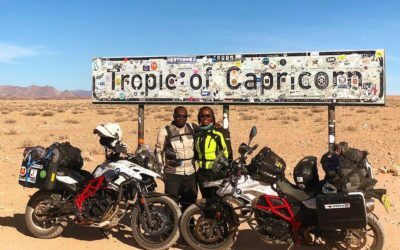 The top eight weird items to take with you on an “around the world” motorbike trip. 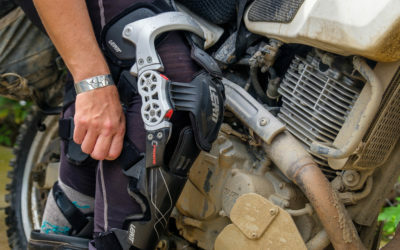 Why do most Adv-riders not use knee braces? 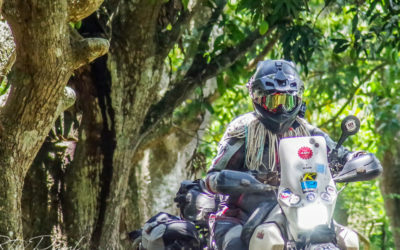 Wamuyu and Dos, bringing Kenya to the world through adventure riding! 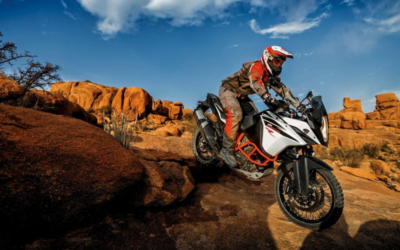 Adventure motorcycling, the kind designed to send riders to the far reaches of the Earth, has for the last several years been the fastest-growing niche in a stale motorcycle sales market. 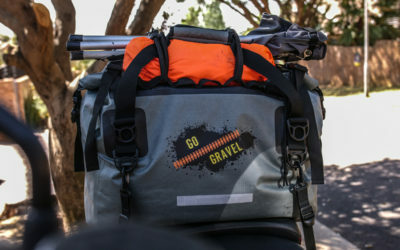 Go Gravel 40litre Duffle Bag. The bag is made of a material called TPU, which is rated at 450 denier. 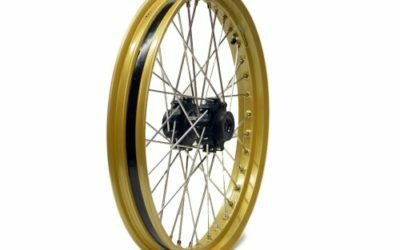 It is light, abrasion resistant, UV resistant and can withstand big changes in ambient temperature. All the seams are welded for weather band dust proofing. 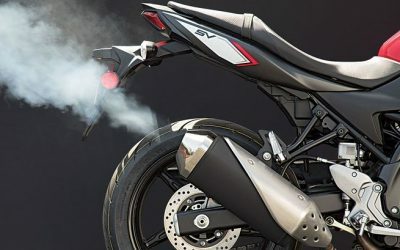 Exhausts, let me, er, vent!